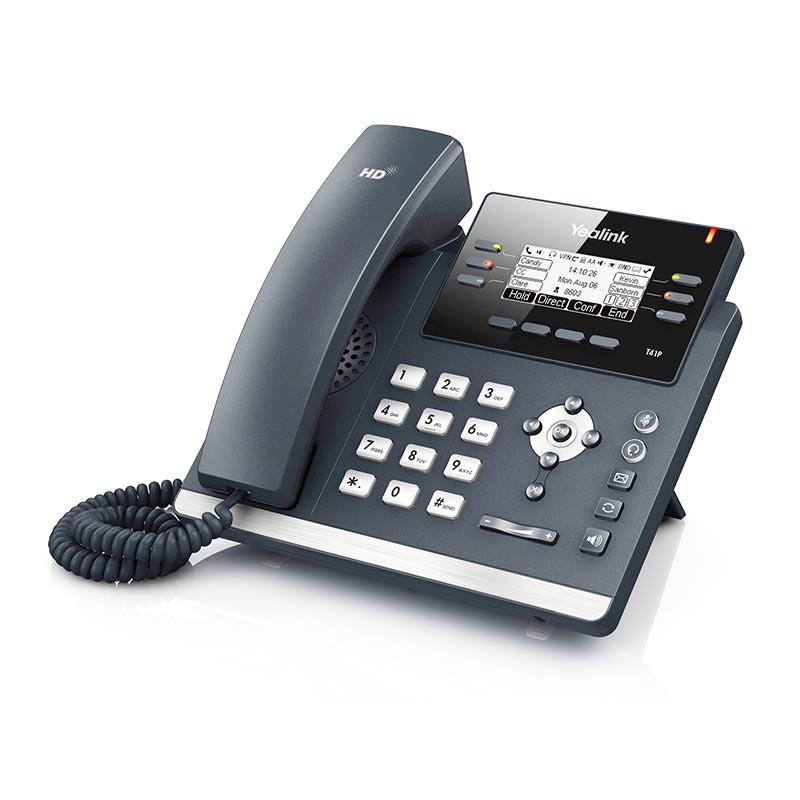 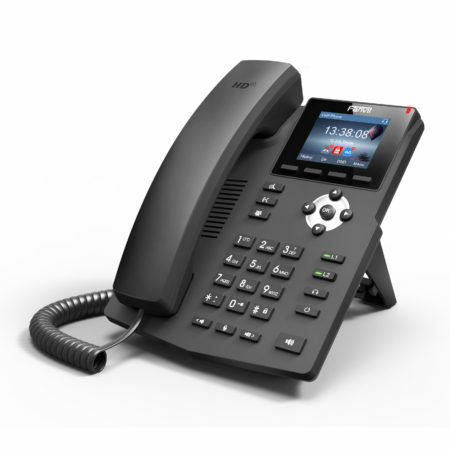 The Yealink T41S is a 6 Line IP Phone designed for business. 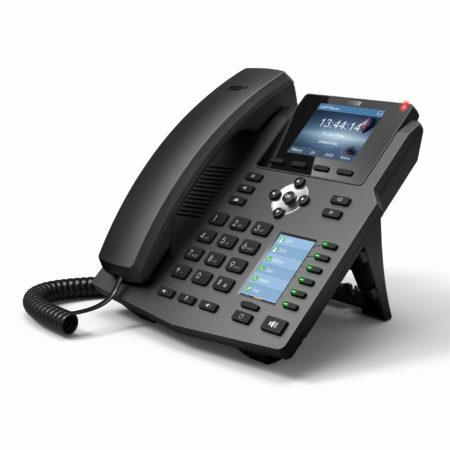 The T41S has superb HD sound quality with programmable keys, along with support for vast productivity-enhancing features, this product uses standard encryption protocols to perform highly secure remote provisioning and software upgrades. 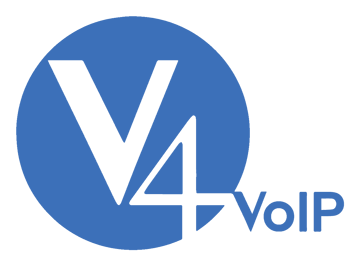 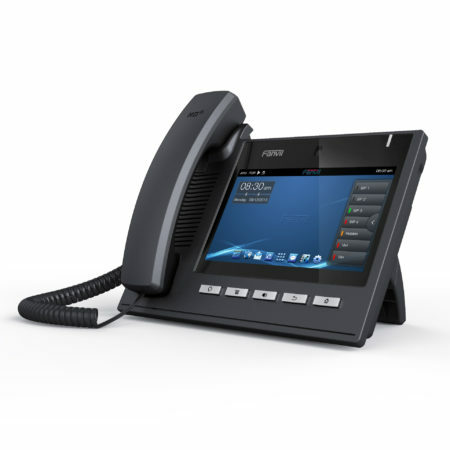 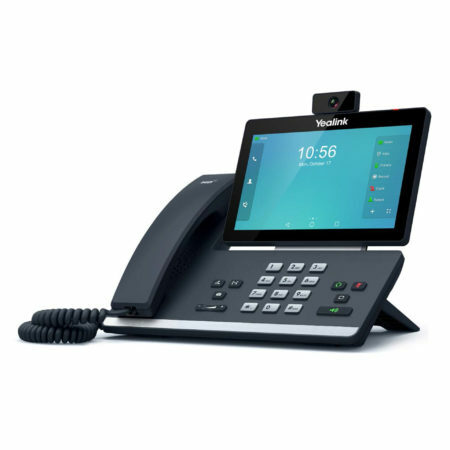 The T41S allows for call forwarding, call transfer, and 3-way conference calls, and with 6 flexible buttons alongside the display, can be programmed up to 15 various features.